Hello and happy Tuesday. It's time for another challenge at CASology. 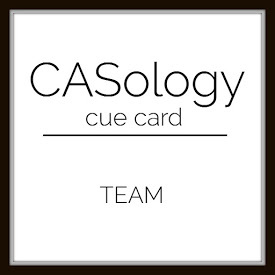 This week, our cue word is team. The biggest team sport in my house is soccer--playing it and watching it. I used PTI Go for the Goal to make a soccer themed card. Since my main image and sentiment are pretty small, I put them on a small raised panel, hightlighting them and making sure they are not lost in the vastness of white space on the card. 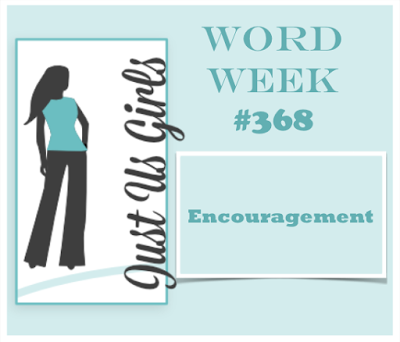 I am also linking this card up at Just Us Girls #368 where the challenge is the word 'Encouragement". Now it's your turn. How does team inspire you? I hope you play along this week. Please remember to keep it Clean and Simple. fab card - the ball and sentiment really stand out. My son is football crazy! I like this design Joyce, so love you follow the REAL football! Fabulous card Joyce...knew you would go for soccer! It is a wonderful card! Such a fabulous take on the Cue Card, Joyce! I love how you stamped the soccer ball, and how you added a small raised panel for your focal point! Cute and clever!!! Super card! I love how the soccer ball is stamped over the edge. Going for the goal, great encouragement. Thanks for playing with us at JUGS! 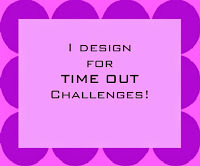 Awesome design Joyce, Love it! Such a gorgeous card Joyce! So fun! 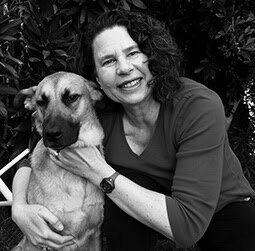 I'm on team Joyce! Very gorgeous card and perfect take on the cue word ! Thanks for sharing. CAS perfection. I love that the ball is stamped off the edge and the red sentiment is perfect! What a wonderful card. I love the design, and the clean and simple look. 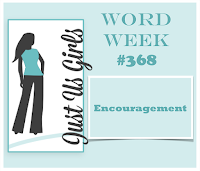 Great take on the challenge, thanks so much for playing along with us this week over at Just Us Girls. Perfect Joyce!! Soccer is the sport of choice in my house too, so this card would be very popular here too! Love how you stamped the ball off the panel, and created a focal strip along the lower third of your card!